There’s little doubt that Amazon is a colossal pain in the rears of brick-and-mortar retailers across the country. Among them is Target, who was not too thrilled with its competitor’s jugular strike… er, promotion last holiday season: Amazon gave discounts to people who used its mobile PriceCheck app to buy goods. What that did was prompt people to whip out their phones while at the store, scan barcodes of items they saw on the shelves, and then use the app to buy it online instead. 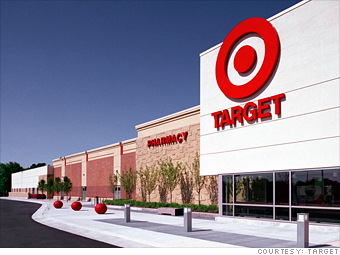 This time around, Target is ready with its own mobile-ready solution to block in-store sales pilfering, at least for toys. Starting October 14, the national retailer will debut a new QR Code–based system for its 20 most popular toys, so shoppers at any of its locations will be able to scan items with their mobile devices, order them from their handset and have them shipped free to anyone in the U.S.
Of course, people could just avoid the hassle and buy from the website, but a lot of shoppers still prefer seeing and touching the goods before paying for them. This, plus Target’s iOS 6 Passbook functionality, definitely gives them a helping hand. That’s not to say the retailer’s ignoring their all-digital customers, though: It’s also launching an online and mobile toy catalog complete with digital coupons, wishlists and sharing features. As for the brick-and-mortars, the company is on the right track. 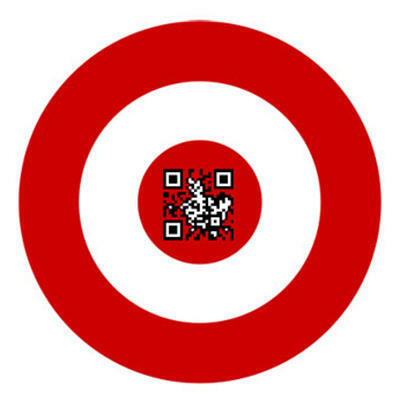 But it would be even better if “Targét” took things a step further: With a QR Code system in place, that could be the backbone of a next-gen POS (point-of-sale) process that drastically cuts long checkout lines. Imagine scanning bar codes immediately and placing items in your cart. Then when you’re ready to leave, you do a self-checkout on your phone and then flash the on-screen receipt on the way out. Until NFC (or even RFID) really takes off, this would be an extremely savvy solution to reduce in-store irritation. Plus, it would give shoppers with screaming kids a way to get out the door fast. And that’s just a win for everybody. Do you shop at brick-and-mortar stores, or do you buy most of your necessities or gifts from online retailers? What would physical retailers have to do to get your business? Weigh in.